Carmel Academy has a broad-based education, rooted in the philosophies of how people learn and how teachers should assist in their students’ learning. The logical, age-appropriate and systematic breaking up of the curriculum, from the point of view of a pedagogue or an educator for the purpose of an effective transaction, emphasizes the content part of the syllabus and the constructive behavioural modifications which should reflect in the behaviour of the learner. It is designed to address the development of critical academic and life skills to last for life and is employed for the holistic development with a focus on the foundation of viable and socially acceptable moral values. 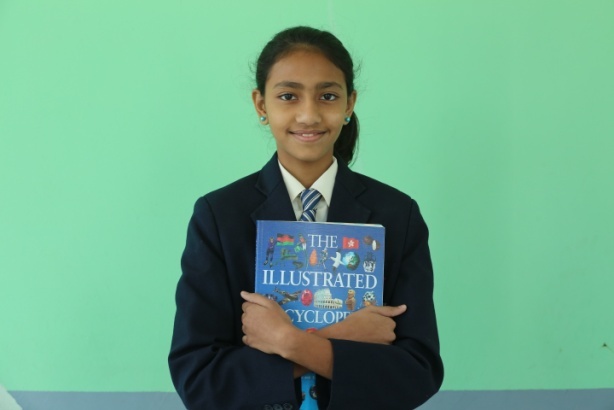 The school affiliated to the Council for the Indian School Certificate Examination (CISCE) has a pattern to include the subjects in its curriculum. 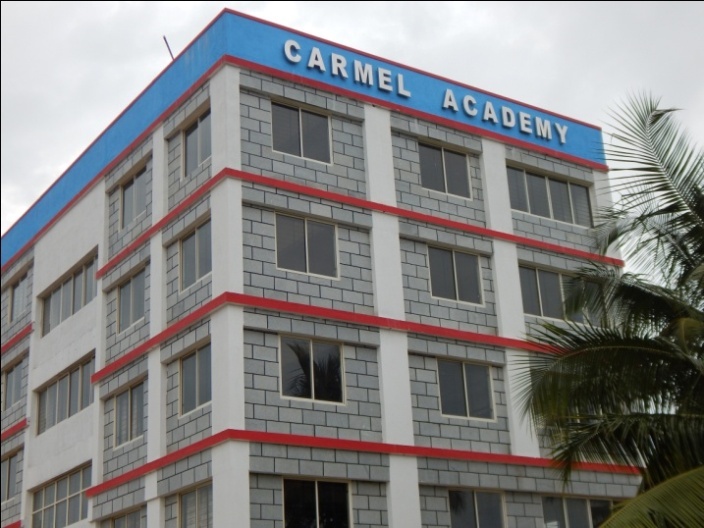 Carmel Academy is affiliated to the council and follows English as the medium of instruction. English as the First language and Kannada/Hindi as a Second language from Grade 1 have been introduced. 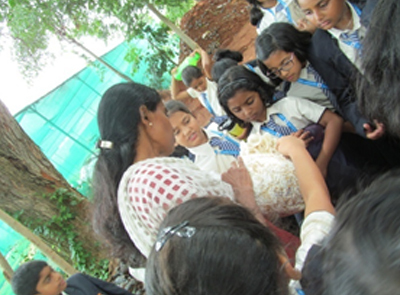 An introduction of the Third language as Kannada/Hindi is taken care of at Grade 5 and is continued till Grade 8. Across the levels of the Primary school, the assessment is conducted both in an informal and a formal way. Work sheets and regulated periodic assignments are provided to the students. Apart from the written tests/examinations, non-written assessments are conducted for the portion of internal assessment. Internal assessment includes verbal presentation, quiz, group discussion and demonstration, conducting experiments under the supervision of well-informed teachers, preparing functional and non-functional models, submission of notes prepared and attentiveness in the classroom environment. On Saturdays, between 9 am and 12 pm, our school conducts Remedial sessions for Grades 1-4 to bridge the gap between what they have already learnt and what they are expected to learn. As an enrichment programme, the session focuses on children who are with poor memory, relatively poor comprehensive ability, and short attention span, those who easily get distracted, those who show less learning motivation, those who have difficulty in transferring their knowledge to other learning areas and those who need relatively more time to complete their assigned task. Remedial teachers, therefore, design diversified teaching methods and activities, and adopt various teaching styles or methodologies to help the students develop their latent potential and remove the obstacles in learning. Every year, our school conducts a ‘Book Fair’ to inculcate the habit of reading in children. Now-a-days, the habit of reading a book by holding it in one’s hands has become less common. Therefore, we are encouraging the children with this habit and inspiring them to read the books with passion and not with compulsion by holding the book fair. 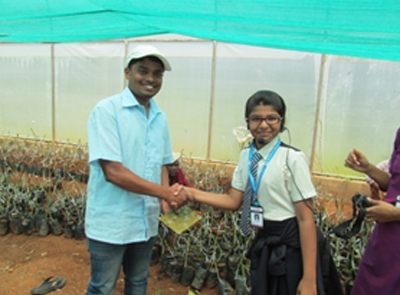 A study tour is a planned, educational and goal oriented activity. In our school, we have included it in our curriculum to make children explore new territories, get exposed to experiential learning and increase their perception and sensory awareness. Whenever any of those from our groups go on their study tour, they enjoy, socialize freely and have effectively made use of the local educational, recreational and cultural resources of the areas they have visited. Carmel Academy provides a specialized counselling support for its children all through the week from Monday to Saturday as part of an academic activity. The role of a school counsellor is vital to the success of students of all ages from pre-primary school to primary school. Specialized counsellors always have a positive impact on the students they work with. At Carmel Academy, the specialized counsellor collects complete information of the child who is in need and builds a case history. The counsellor, then, makes an observation of the child’s area of concern in order to understand the issue. Once the issue is identified, a behaviour management programme is prepared to address the concern of the child. The specialized counsellor shares the documentation with the class teacher and the respective parents to address the issue. All information of the child and the documentation are maintained confidentially by the specialized counsellor.